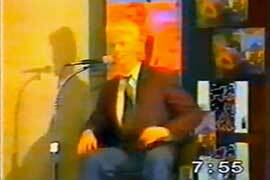 In 1983, David Bowie's sojourn began in the far west. Reversing the situation of 1978, Bowie's down under dates now occurred after Japan - the plan this time being to end the tour in Auckland. 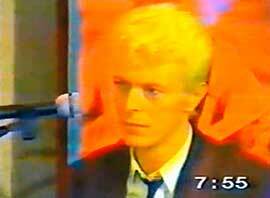 In early November, Bowie reached Perth Airport having boarded in Japan. In the arrival area, regular passengers began filing out a few at a time, then came the band members - Carlos, Earl, Frank and George, then Bowie's assistant Coco and then David Bowie himself. ''He came out pushing his own bags on one of those uncontrollable baggage trolleys, black suit and hat, bright, bright yellow hair, and about 48 hours worth of stubble on his face. I had to move to get out of his way - it was very surreal. ~ Stevee. See his full report on this page. 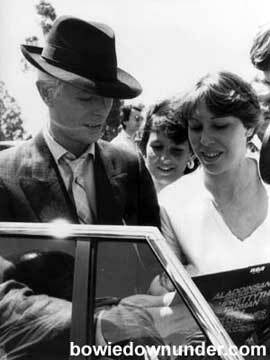 On the way to the car, Bowie stopped to sign autographs and then went off to what he said would be his "first and only" press conference during the Australia tour. Perth Airport 1983. Image sent in from Stevee. To see his full report, click here. 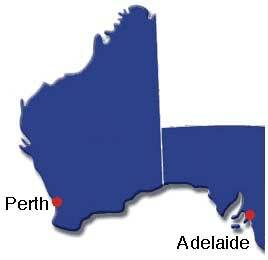 Dressed in grey trousers, brown shirt and jacket, Bowie faced 60 media representatives at the Perth Press Conference. "I've achieved some status as a pop artist. I'd like to be fairly committed to contributing my viewpoint on what are the immoralities of the world. I think it's very fair to say the world is probably in the most catastrophic period of it's....of our knowledge. I think it's almost my duty to do something about it in positive terms." ~ David Bowie, Australian Press Conference, 1983. 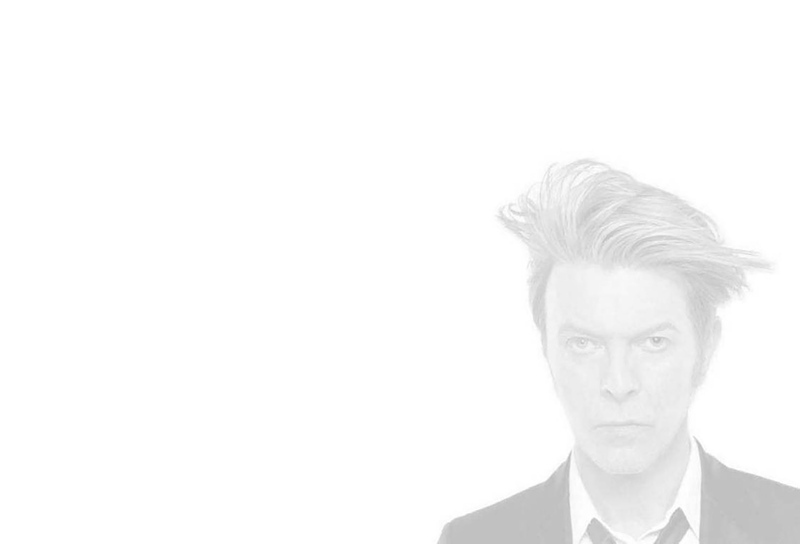 Tom Prior (columnist for The Sun) recalled that his lasting memory of Bowie was "in drag, with high heels, white stockings and crotch-hugging tights". Excerpts from the press conference and the airport arrival were shown on various programs including Newsworld, the Morning Show and the Today Show.